There isn't any denying that Alan Fitzpatrick is already held in excessive regard amongst technoheads. Since his earlier years as a favourite on Drumcode and extra just lately with the launch of his label, We Are The Brave, distinctive tour ideas like his sequence of home social gathering raves, and frequent appearances on the world’s prime festivals, the UK producer has turn out to be a veritable pressure to be reckoned with. Fitzpatrick is one to repeatedly push himself, nonetheless, and thus it’s with certainly one of his most expansive EPs so far—a seven-piece 11:11 The Awakening—the place he actually feels is the mark of him entering into his personal. The whole EP is various as ever, and comprised of full stompers. In explicit, “Dead Beat Exile” was a standout. 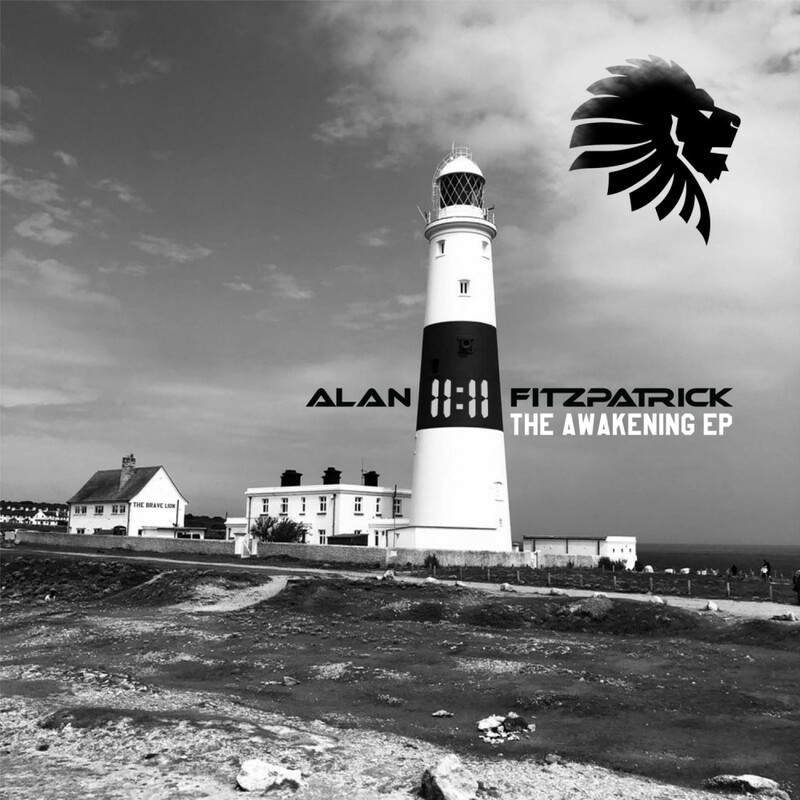 The tune captures Fitzpatrick’s signature, massive room techno sound whereas additionally paying homage to the previous with acid tones and retro-inspired synth riffs. There’s various basic inspiration spreading all through the fashionable tech sphere at present, however “Dead Beat Exile” is one thing particular and doesn’t really feel contrived. It’s excellent for summoning smiles on dance flooring from open-air occasions to warehouse raves.